A second visit to Bearden Falls. In my earlier visit, I only took isolation shots of the waterfall. I wanted to get some shots of the whole waterfall. My return to Bearden Falls was a study in contrasts (opposites?) 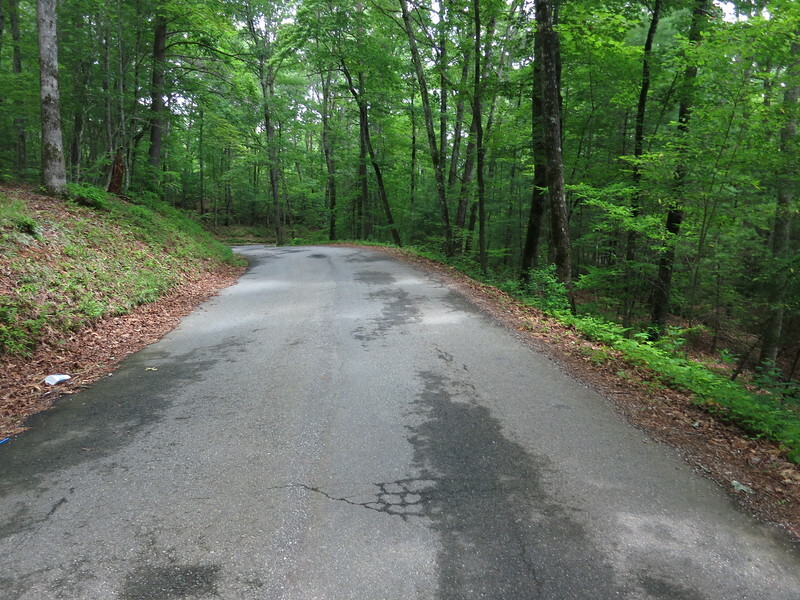 Beginning with Nimblewill Gap Road. Some of it is good.